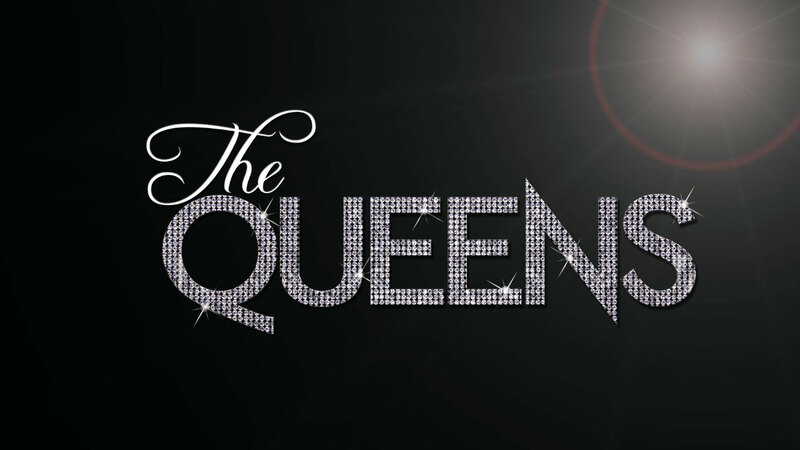 Production Company: The Reporters Inc.
Synopsis: art ‘Paris is Burning’ and ‘Pose’, part ‘RuPaul’s Drag Race’ and part ‘Miss America’, The Queens explores the transgender subculture of competitive female impersonation. 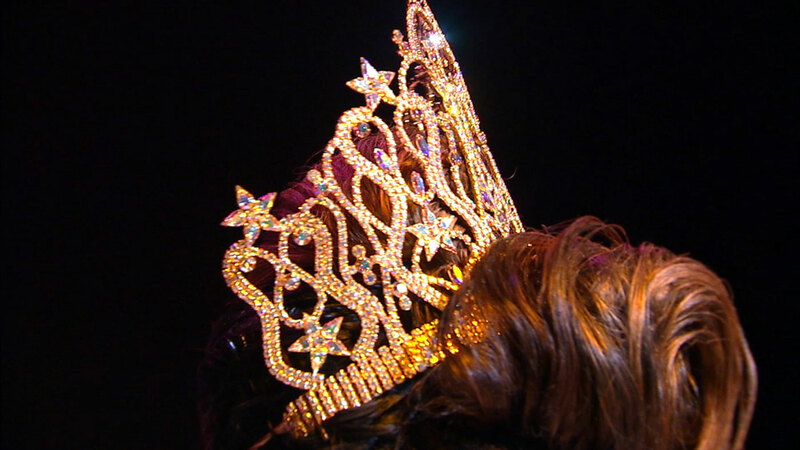 Along the way, this feature-length documentary delves into the fascinating history of Chicago’s iconic female illusion show lounge, The Baton (now in its 49th year in the same location), and the club’s legendary offspring, the Miss Continental beauty pageant (an annual competition that has drawn transgender contestants from around the globe since 1980). The entertainers immersed in this glamorous, close-knit community share the highs and lows of their lives as they compete for the coveted crown.